For nearly 100 years, Rosehill Gardens has been inspiring Kansas City’s beautiful landscapes. Our company is owned by two local families. 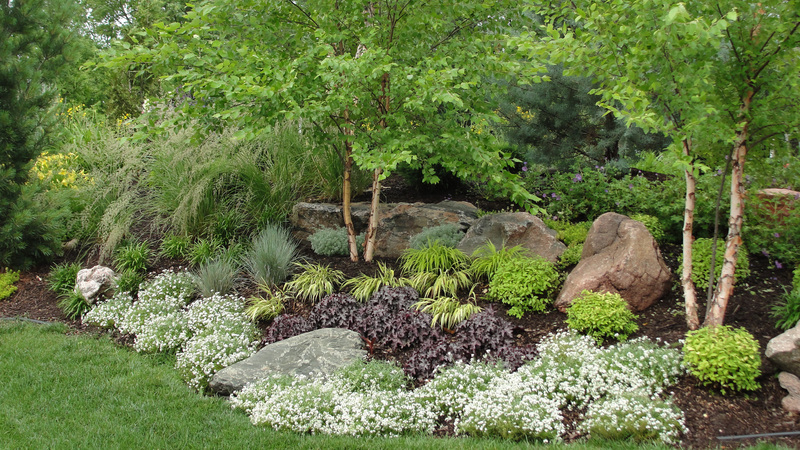 With over 1000 local acres of trees, shrubs, and greenhouses Rosehill can grow for any project. Our company consists of professionals that deal with landscaping, irrigation, lighting, maintenance, retail plants and wholesale plants. We have the best quality people and plants in the business as indicated by our industry leading 2 year warranty. Please visit our Garden Center or landscape offices at 311 E. 135th St. and experience our tradition of quality that has stood the test of time.